May God's blessings be with you. so you fullfill his purpose in a great way. 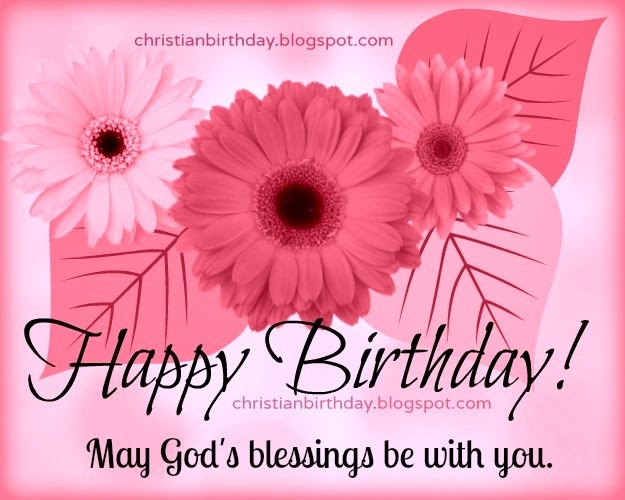 Christian Card Happy Birthday, Blessings to you. Free christian card for woman birthday, lady, girlfriend, girl, mom, daughter, sister, Happy birthday free quotes with free images.